I started this blog at the request of many friends who wanted to learn about tea. So I thought it would be even better to share the knowledge with the world. I was really lucky to be able to travel so much to explore tea and learn from many teamasters. But I am still humbled by the vast knowledge of tea, tea culture and the art of tea. I am still learning and hope to learn more by sharing. This is my first blog on tea after a few decades of dedication to tea. Tea was just a pastime to me and it made me really curious. So my journey started with the fascination on tea and my thirst for tea knowledge. I drink all types of tea that I can possibly get access to i.e. Darjeeling, Sri Lankan, Malaysian, Taiwan and Chinese tea. My current dedication is for Puer and Yancha tea which I religiously spent hours every day on them. So for the first blog post, I will write about something iconic. 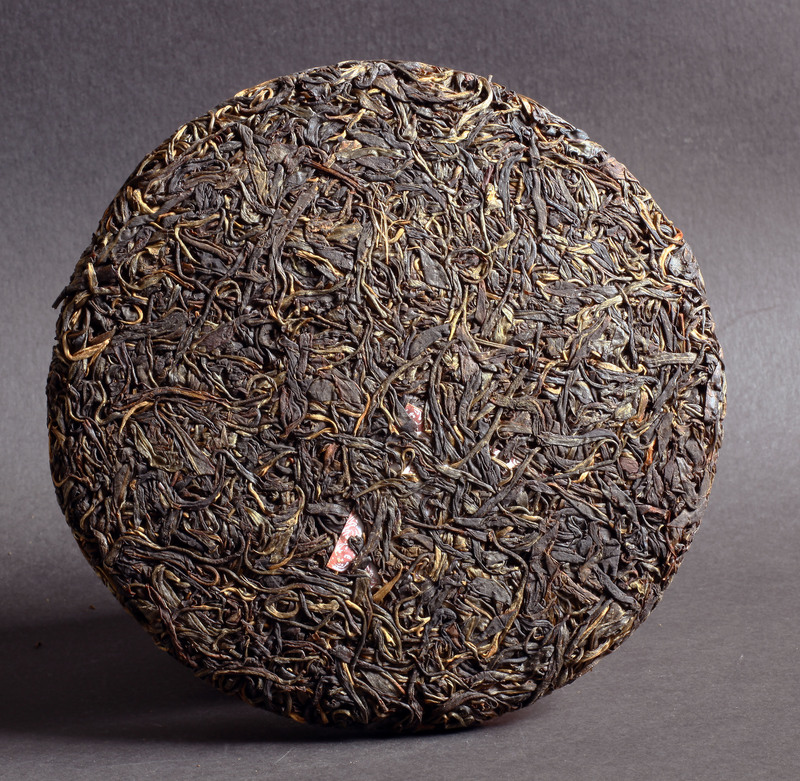 Currently, the most talk about Puer tea is the Lao Banzhang. I chanced upon Lao Banzhang in 2007 when it was pretty unknown and was said to be a crazy undrinkable tea. Nevertheless, it became famous. Personally I love this tea from day one and I was impressed by its strength, rounded bitterness, sweetness but mostly by the hint of kombu seaweed when it was young. I brewed this tea every few months since 2007 and it never fail to impress me every time I drink it. I often served this tea to novices, oldtimers, teamaster without mentioning about it and most of them said it was a great tea. I always belief that a great tea should always taste great to everyone from novices to seasoned tea drinkers. 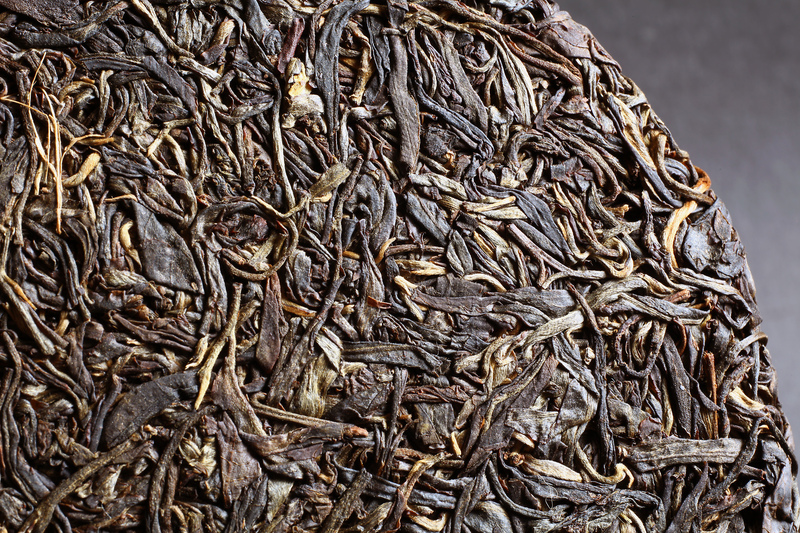 Here is a photo of the 2007 Lao Banzhang, an iconic tea now, insanely priced, vastly imitated and fiercely speculated. To me, it is simply just tea and a really great tea that often make a great day greater.